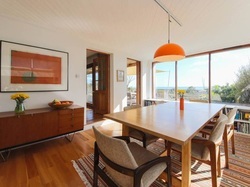 ​A beautiful family home by the sea. 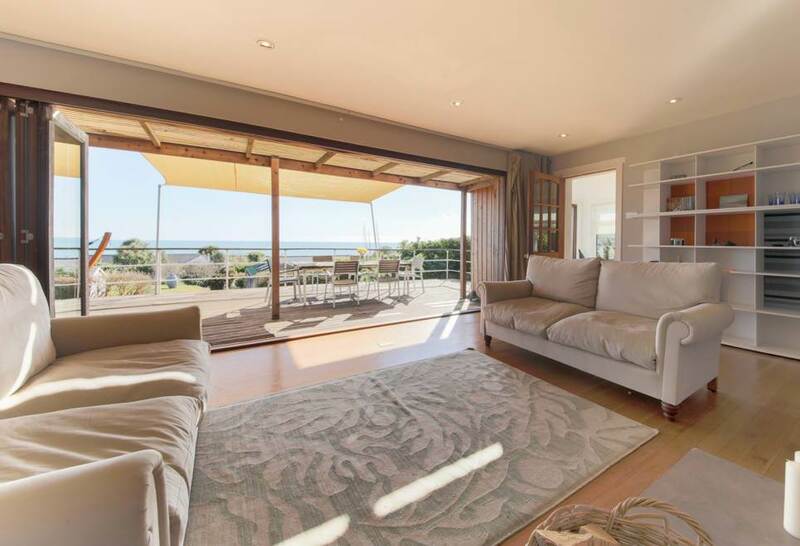 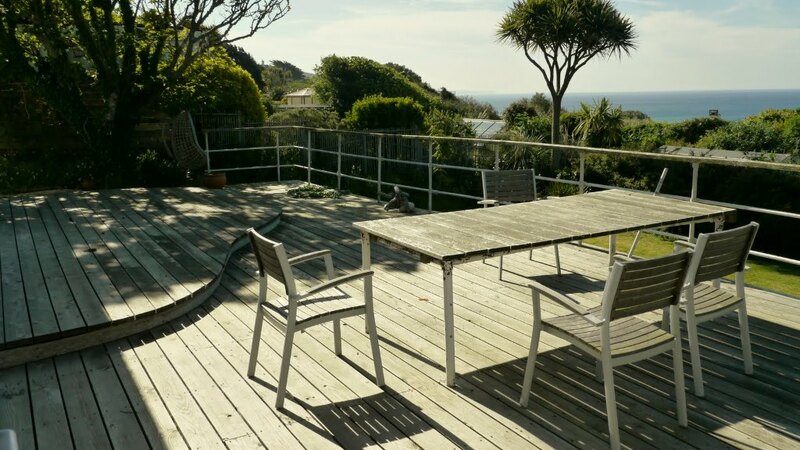 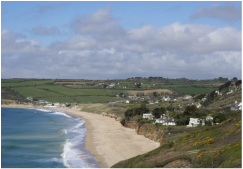 Situated 200 metres from the mile long sandy beach of Praa Sands, the house enjoys panoramic views of the Atlantic Ocean. 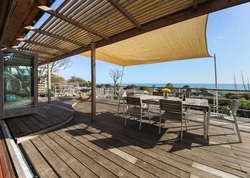 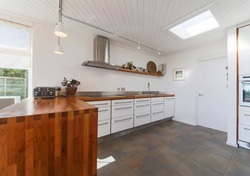 It has generous open plan living and dining areas and can accommodate 6 adults in comfort. 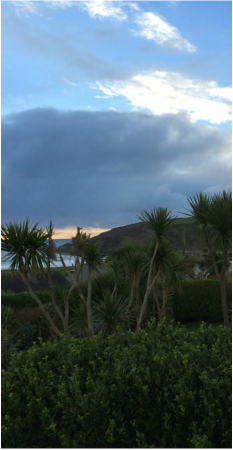 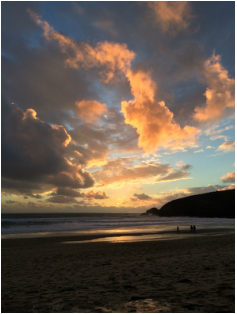 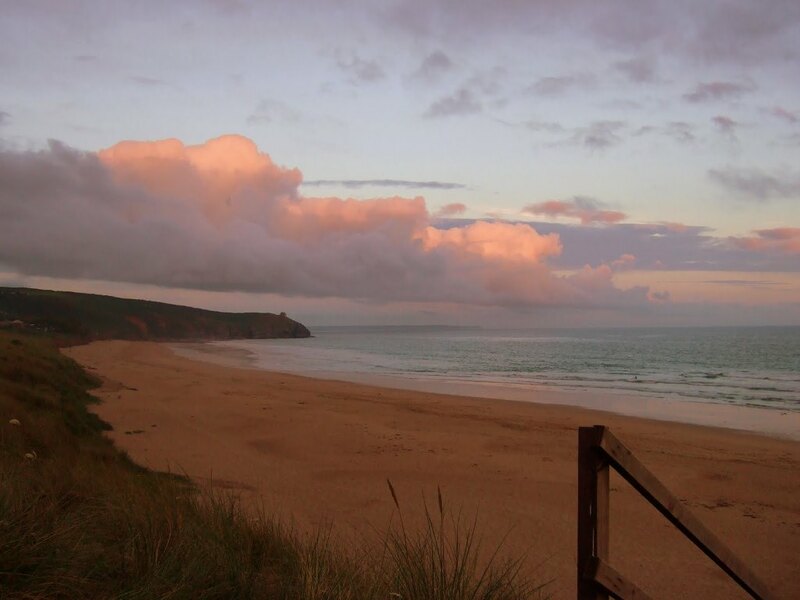 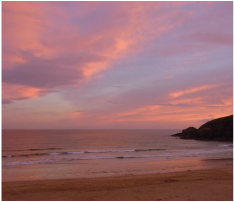 Praa Sands is an ideal location to explore West Cornwall and the Lizard peninsula. 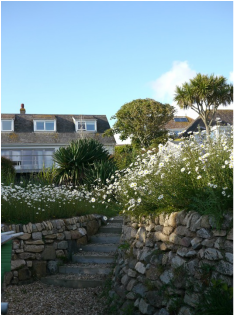 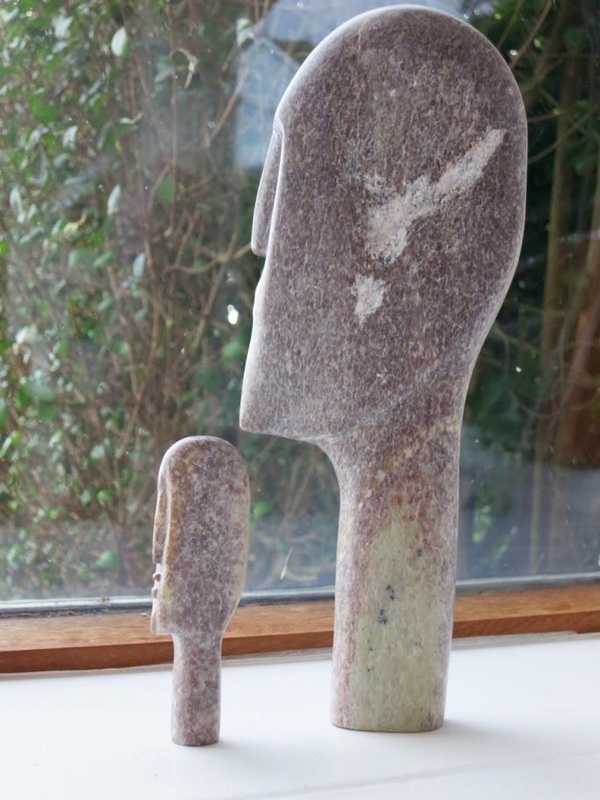 A short drive will take you to Penzance, Helston, Lands End, St. Ives, Marazion and Falmouth.